Accelerate your career in aviation with EASA approved CRJ 700/900 Type Rating programme carried out according to the highest aviation training standards. By having an extensive expertise in the field and a pool of actively flying pilots with valuable know-how to share with you, BAA Training delivers thorough and top quality aviation preparation. 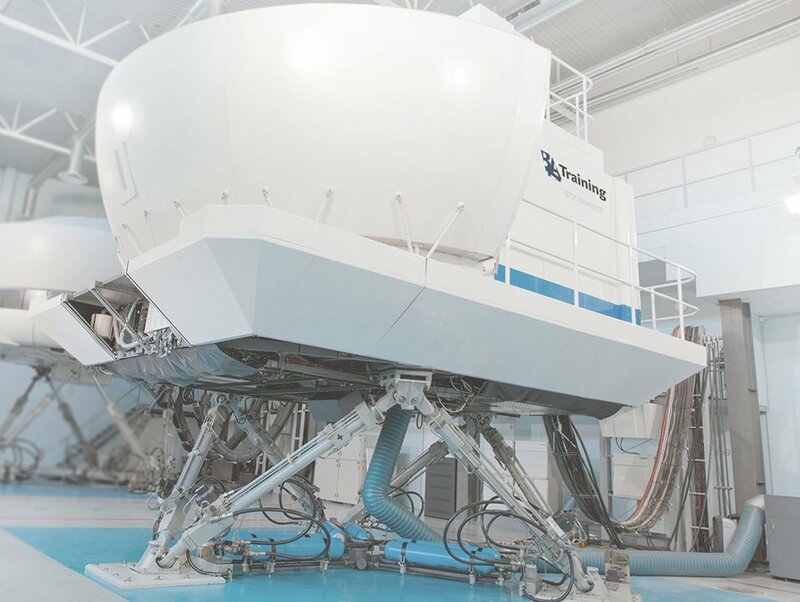 Therefore, theoretical part completed at the headquarters in Vilnius and practical part of training done at the location of BAA Training partners owning CRJ 700/900 FFSs will move you one step closer to your dream job. Notably, currently there are 780 aircraft of this type in service and 43 aeroplanes are still on the order list. So, in a few years approximately 200 new CRJ 700/900 type rated pilots will be needed to fill in the cockpits and successfully take the planes to the skies. Theoretical Knowledge Instruction consists of 97 programmed academic training hours over a period of 16 training days. The practical part of training will be done at the location of BAA Training partners owning CRJ 700/900 FFSs. 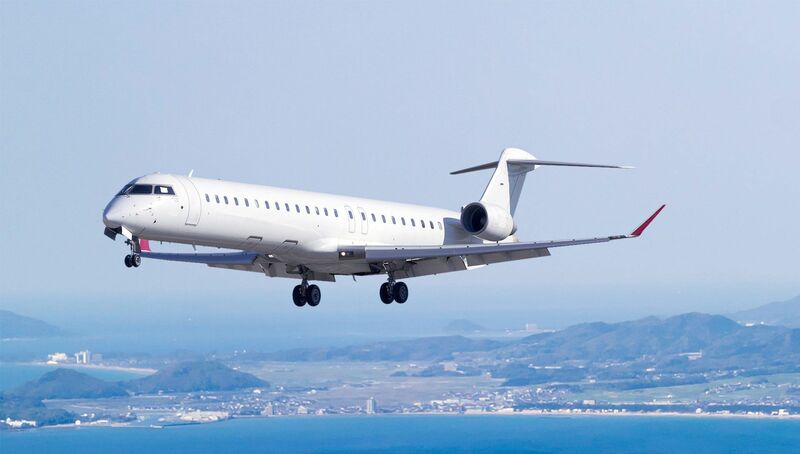 Flight Phase Instruction consists of 8 sessions (32 hours) and a skill test (4 hours), 36 hours in total, on the Bombardier CRJ700/900 FFS. Each FFS session is comprised of 4 hours of flight training for a crew of two pilots. A minimum period of eleven days is required and the training time is divided between Pilot Flying and Pilot Not Flying. The last session is a skill test. BAA Training has a pool of around 30 instructors for Bombardier CRJ 700/900 Type Rating all over the World. 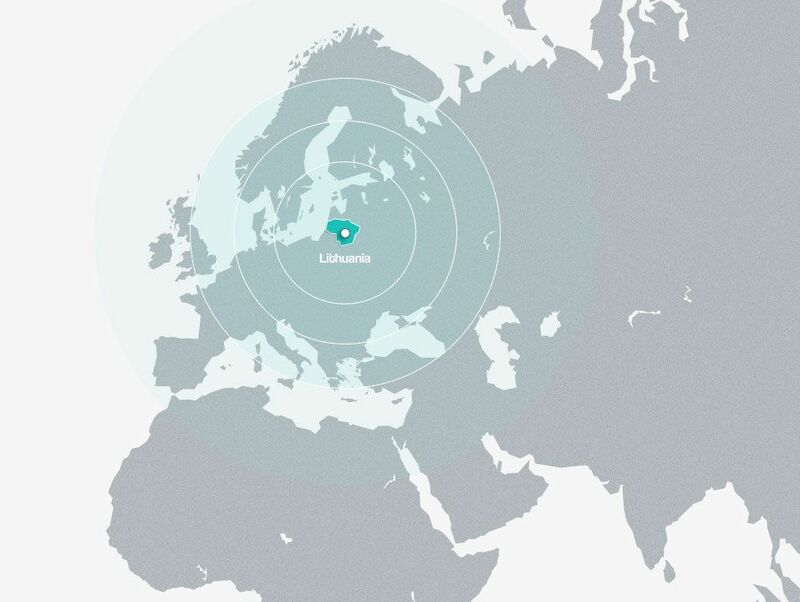 BAA Training has issued nearly 700 certificates for pilots from all over the world.